The House of Jones: We're Gone!! We will be landing on the island around 8:45 p.m. CST, but it will only be 3:45 p.m. in Maui! 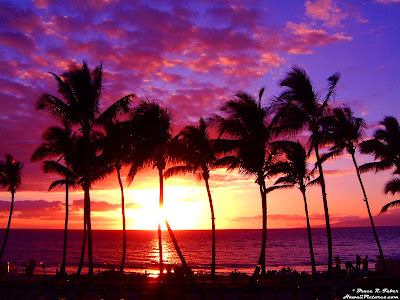 We will have flown on a long nine hour flight direct from Dallas to Maui. We're going to try to blog from the island - we're supposed to have complimentary wireless internet at our condo. Hopefully it will all work out! Watch for more to come from Maui! !